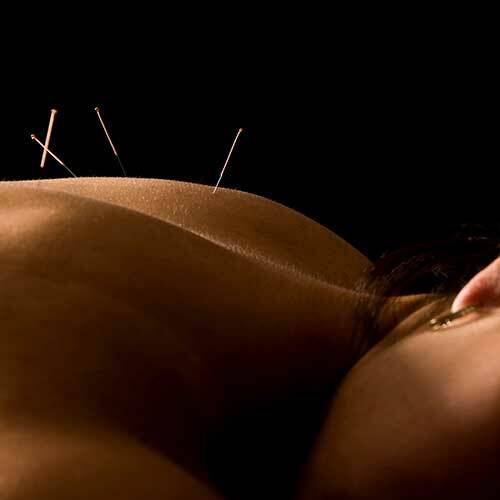 Our centers offer complete clinical care in Chinese medicine, including acupuncture and moxibustion, herbal medicine, cupping, tuina, Qi Healing. We also teach Tai Chi and medical Qi Gong, We offer 6 days Qi Healing program to become successful qi healer and Qi Gong therapy training program with certification. 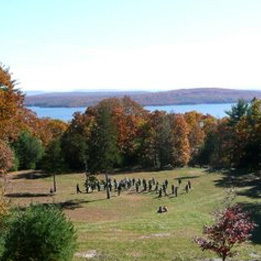 Our centers also offer yearly and seasonal qigong seminars, and more! The Shih family tradition of healing goes back six generations, with roots in the classical tradition of healing with energy, qi gong. In modern times with science beginning to understand Chinese medicine, and an ever evolving integration of traditional medicines into western health care, the Chinese Healing Arts Center continues to offer care that is holistic, personal and tailored to your own unique life. 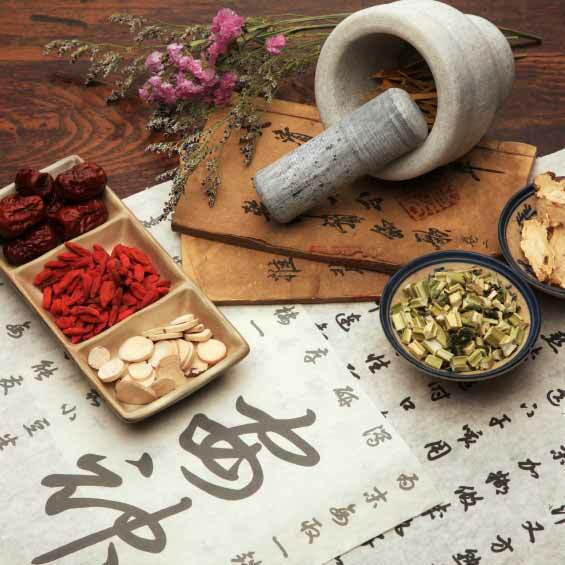 For more than 5,000 years, Chinese medicine has always been a part of natural life. We proudly preserve these roots, and invite you to share in the time-honored traditions of healing, in the clinic and in our classes, for a happier, healthier, and balanced life. Our annual celebration of Qi Healing.